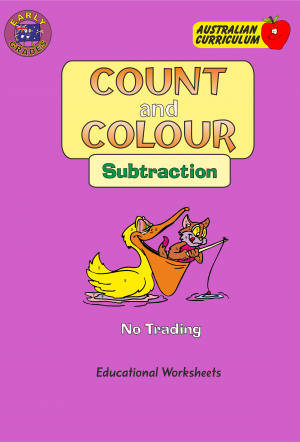 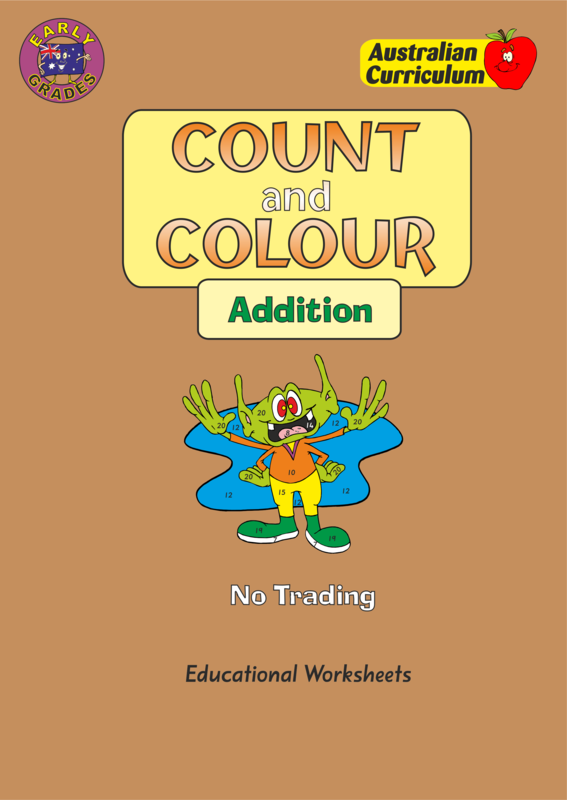 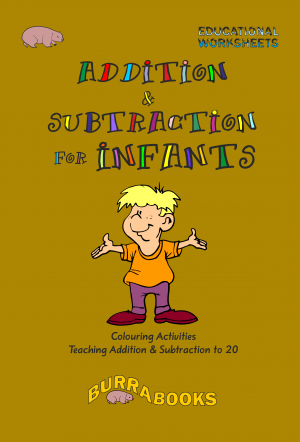 Count and Colour – Addition provides activities that will develop addition skills. 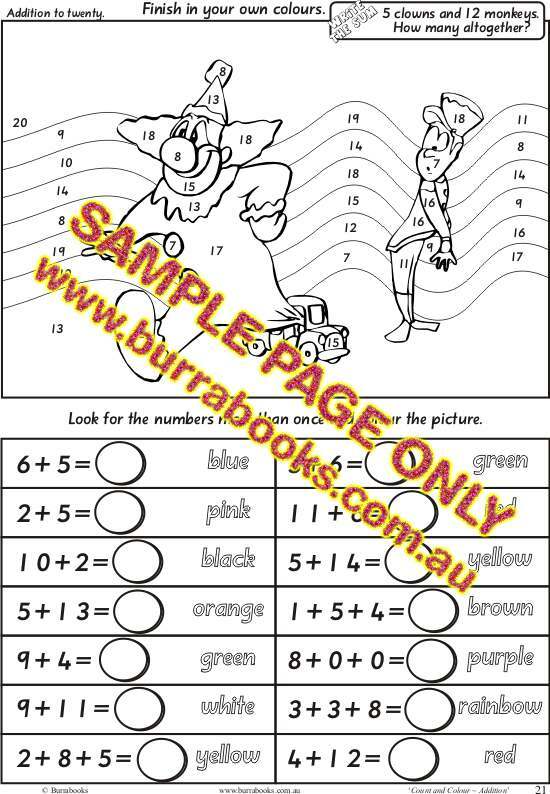 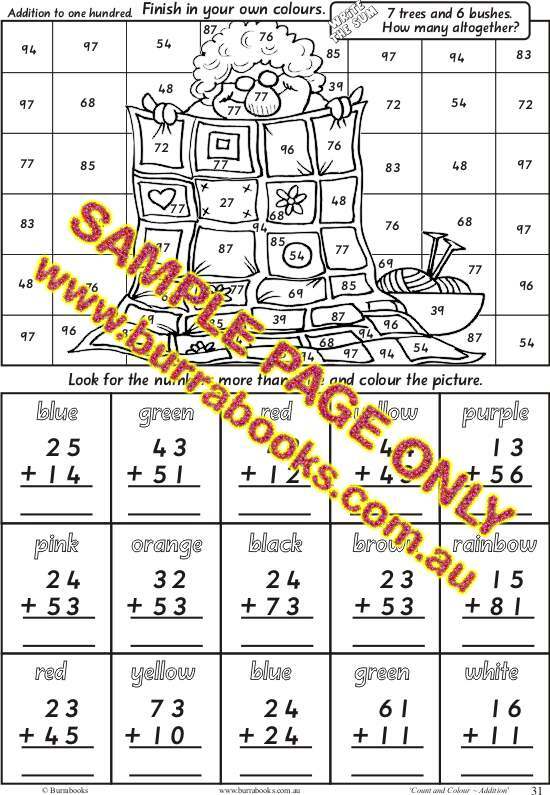 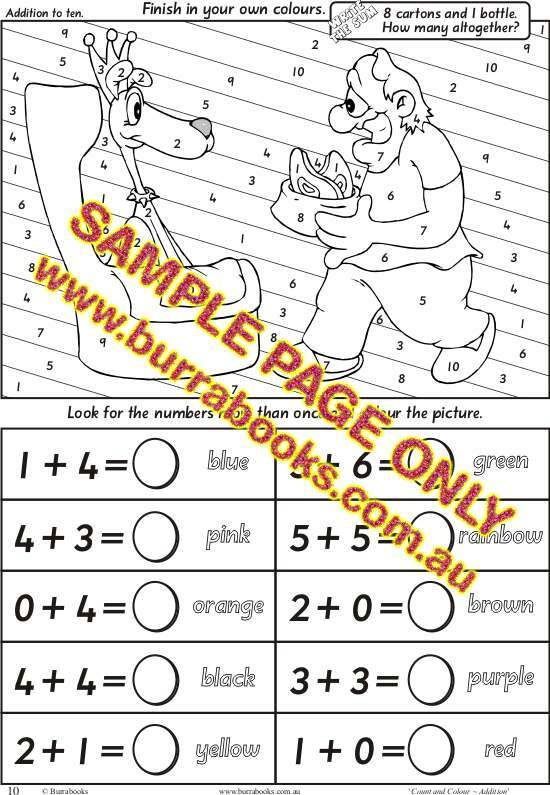 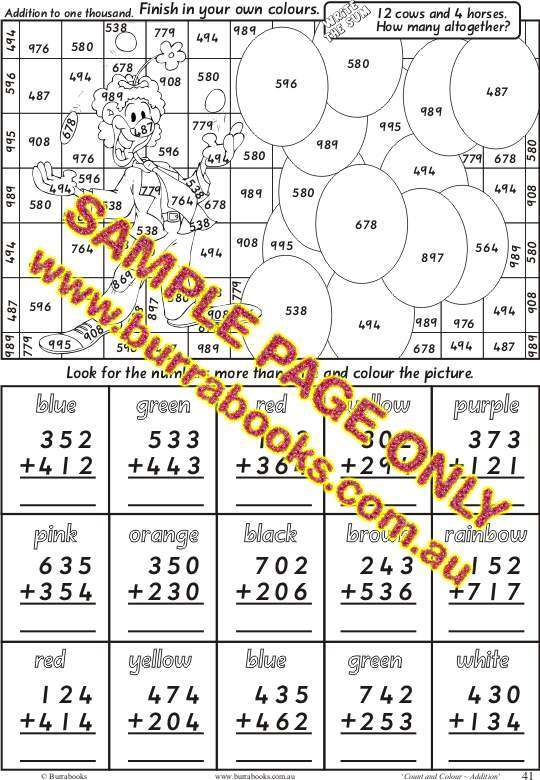 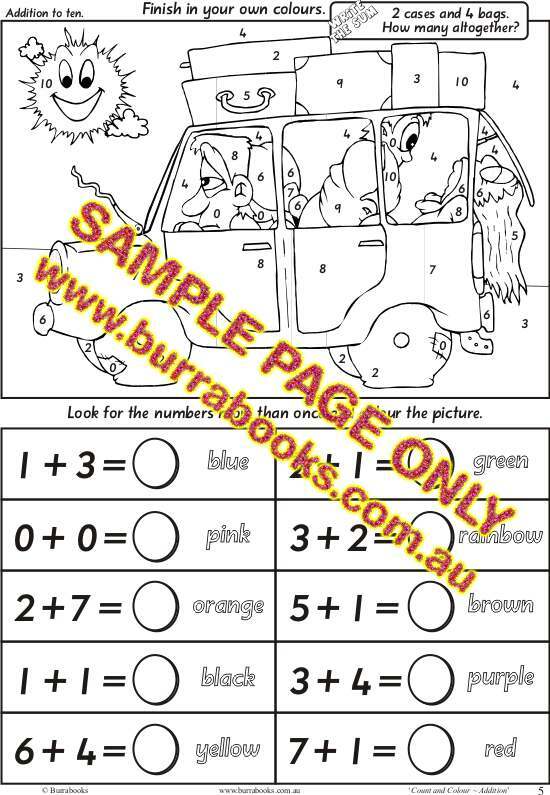 The students complete addition sums and then use the colour code to colour a picture. 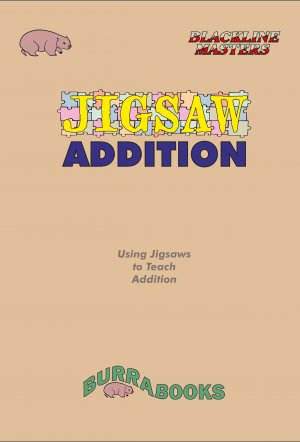 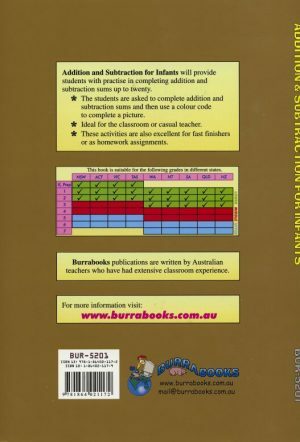 The pages cover addition to ten, addition to twenty, addition to one hundred and addition to one thousand (all without trading). 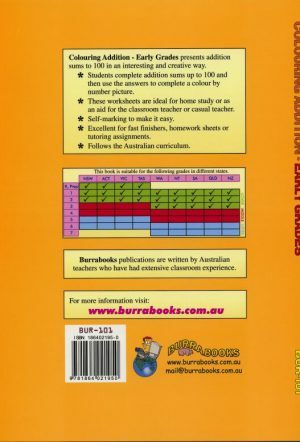 Outcomes for N.S.W., Victoria, Queensland, W.A., and S.A. are provided. 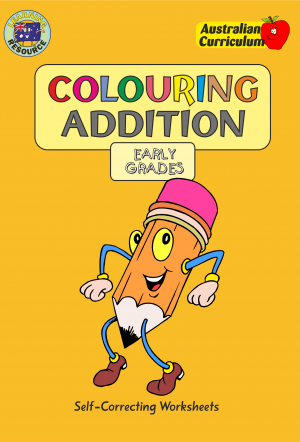 Excellent for revision, homework and consolidation.